At Carpet Hub we provide a unique computerised measuring service that provides a fantastic customer experience. We want to highlight why this makes our brand in flooring stand out to any other company. 1. SAVES MONEY – In this current financial climate this point is very important to any consumer. With this effective system once measured it will work out a plan of your areas that you would like fitted in different widths and plans.. The system will work out what is the most cheapest way which will give you minimum waste and will therefore cut the cost of your Floirjng that you will need to purchase. Other companies may only be able to plan in one way due to experience, But fur the customer this could prove more expensive. 2. QUICK QUOTE – On the paper way of planning most of the time the estimator will have to measure the areas first. Then take away and then plan via pencil and rubber which can take till the next day. We understand customers lead busy lives which is why our system will generate a quote there and then do you can make a descion of you want which will allow a fitting date to be organised as well earlier. 3. PLANS STORED – it may be you decide I actually don’t want certain areas done at the same time as an other. The great news is we can store all measurements and planning away. So if you need your carpets, Vinyl or woods done one year later then this can make the process far quicker. 4. LOOKS PROFESSIONAL – we feel getting this equipment out in front of our customers will impress. It shows us to be organised and simple. Which in this day and age with hectic customer lifestyles is truly important. This really does make us stand out and feel can be the difference in terms of saving money making the whole exoeraibce sooner. 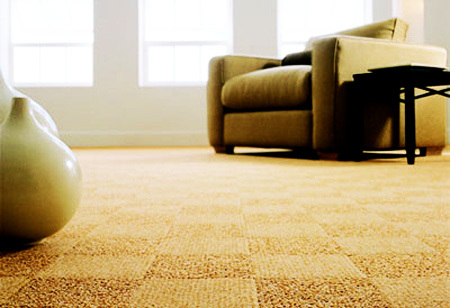 we have plenty of cheap carpets to suit and thus measure system can make these products even cheaper! Wood flooring, vinyl flooring and laminate flooring can help to save waste in a big way. For example if we managed to measure to exact and it saved a pack of laminate Floirjng it could been £75 a potential . IF you would like us to come and measure and quote you on your flooring give us a call on 01173790764 or drop us an email or book online. We currently cover Bristol and Bath.